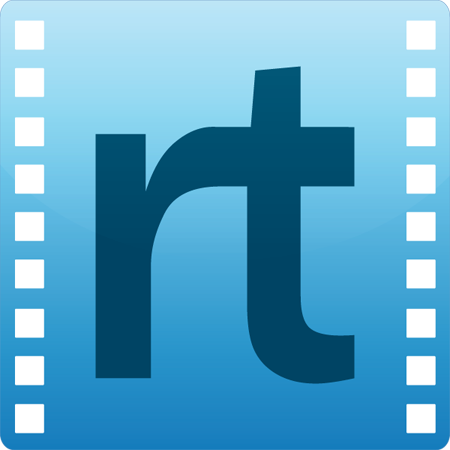 If you’ve been following Reel Thinking for any length of time, you know that one of the things we do regularly—aside from offering weekly reflections on specific films—is highlight trailers for forthcoming releases. We’ve been doing so increasingly as the Oscar race gets heated up and as studios begin their summer blockbuster campaigns. And since Trailer Tuesdays are a staple here at Reel Thinking (and since we’re getting our first look at a certain highly-anticipated film today), I think it would be helpful to offer a few thoughts on the significance of movie trailers. Obviously, there are many different ways to approach this subject. It is entirely valid to talk about the movie trailer as a marketing tool designed to sell tickets, analyzing the factors that determine what is shown, how it’s shown, and when it’s shown. On the other hand, one can look at trailers from a production standpoint—or as a sociologist, statistician, or rhetorician. But I want to do something entirely different; I want to briefly consider trailers from a theological perspective. A primary function of the movie trailer is to build audience anticipation. As we settle into our theater seats (or huddle around a computer) and watch the latest preview, we experience a unique internal tension between excitement and suspense. The excitement comes as we get our first look at a movie we really want to see. At the same time, a trailer’s final reminder that the highly-anticipated film will not release for a considerable length of time often leaves the viewer is a state of suspense. An appetite is whet, but the main course is yet to come. This is a tension in which we revel and delight, for movie trailer premieres have increasing become pop culture events akin to the opening night of the feature film itself. I think, for instance, about the time I saw The Hobbit: An Unexpected Journey in IMAX. Paramount had promised to release an extended, 9 minute trailer for Star Trek Into Darkness that would be shown exclusively in theaters before this screening, and it seemed like some people bought a ticket just so they could see that trailer. They were on the edge of their seat for the entire nine minutes and there were some scattered cheers at the end. “I can’t wait to see that,” was whispered in many ears. This probably sounds familiar, considering a number of people bought tickets to a movie this week just because Disney announced that the Star Wars: Episode VII–The Force Awakens trailer would premiere at a select number of theaters across the nation. All of this excitement and anticipation around movie trailers reminds me of the theological concept of the “already but not yet,” wherein Christians presently experience many of the blessings of the Kingdom while still awaiting the future, final consummation. We experience a faint shadow of that eschatological tension when we watch movie trailers. The preview makes promises of good things to come and excites a deeper—and for some people, hidden and suppressed—longing for a “Kingdom that cannot be shaken” (Hebrews 12:28). 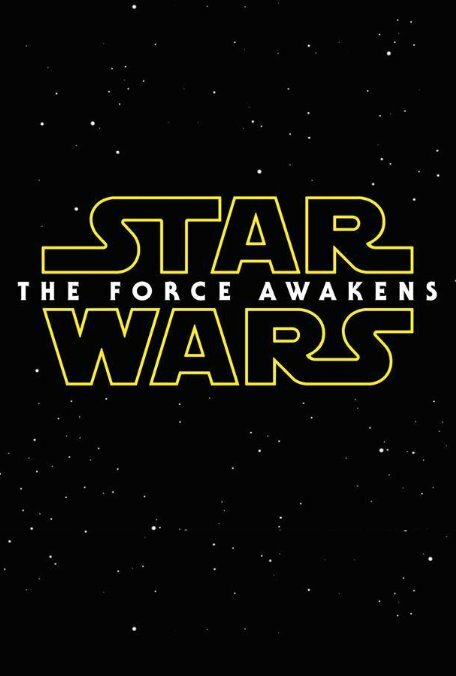 [While I was working on this post, the trailer for Star Wars: Episode VII–The Force Awakens dropped on the internet. You can watch it here. The teaser to JW promised that the trailer was going to be released today; however, some people can’t keep promises. The trailer was leaked earlier this week, but in case you missed it….enjoy! 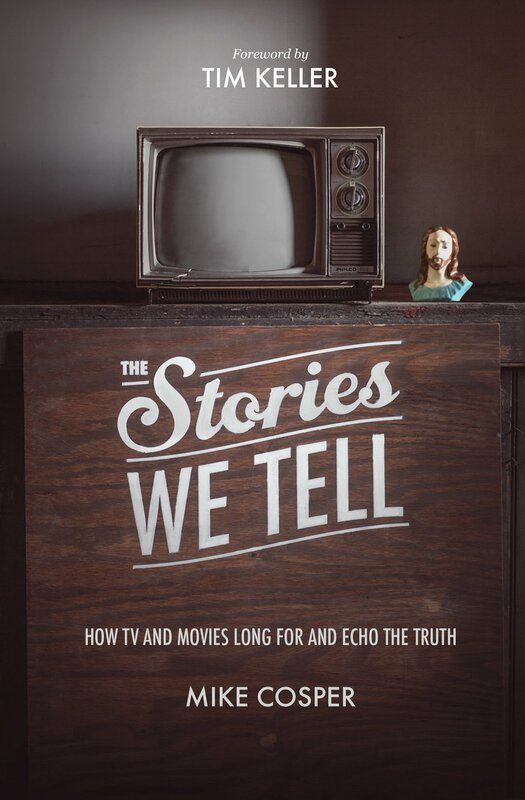 Crossway has graciously agreed to give away a free copy of Mike Cosper’s new book, The Stories We Tell: How TV and Movies Long for and Echo the Truth. All you have to do is tell us your name and email (your email will only be used on notification of winning). Okay, this is more of a teaser than a trailer, but we wanted to have something to get you excited about. Some of you might have seen this, if not…here ya go. We’ll get the trailer up as soon as it’s released (or when we wake up from our turkey comma) on Thursday. Be sure and check back tomorrow for our giveaway! We understand that you typically visit this site for movie discussions; however, we also want to make you aware of literature that’s movie-related. 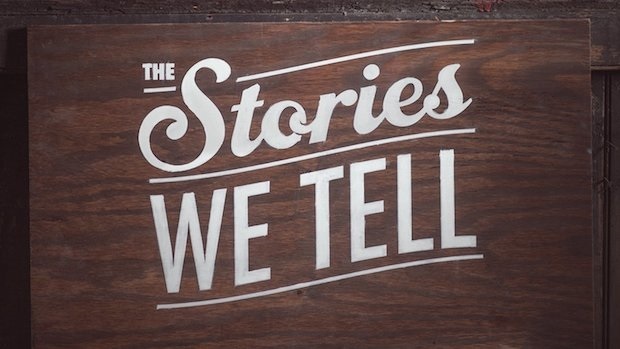 Crossway graciously gave me a review copy of Mike Cosper’s The Stories We Tell: How TV and Movies Long for and Echo the Truth, months ago and am just now getting something up about it. Called Away – His life of amnesia leaves him wondering who he is and how he got where he is. Tried and Tested – He goes on the run from the CIA. Into the Darkness – In order to end the CIA’s hunt, he must go to the very top of the organization and confront the director. Out of the Darkness – He escapes other assassins and disappears. Home Again – He finds Marie on an island in Greece, and they seem happy ever after. Called Away – Volunteers as Tribute in place of Prim. Tried and Tested – Fights for her life in the Hunger Games. Into the Darkness – Prepares to commit suicide to deny the Game Masters their champion. Out of the Darkness – Game Masters change the rules; Katniss and Peeta live. Home Again – Returns to society as a symbol of rebellion and hope. Called Away – Invited by Obi-Wan to learn the ways of the force. Tried and Tested – Battle of Yavin (first Death Star); Dagobah. Into the Darkness – Battle with Vader in Cloud City. Out of the Darkness – Battle with the Emperor at Endor. Home Again – Returns to the Alliance as a Jedi Master. Into the Darkness – Meeting Voldemort in the forbidden forest; Death. Out of the Darkness – King’s Cross Station; Resurrection. Home Again – Return to Hogwarts; Defeat of Voldemort. As I said, this book will shape the way you watch television and film. Far too often, we turn our brains off when the screens come on; however, The Stories we Tell imparts discernment that assists us in our viewing habits. Content adapted from The Stories We Tell by Mike Cosper, ©2014. Used by permission of Crossway, Wheaton, Il 60187, http://www.crossway.org. The titular protagonist of G.K. Chesterton’s Father Brown mysteries, an affable and astute priest, has a penchant for crime-solving. And while he always catches the perpetrator, the really fun thing about Father Brown is how he solves the mystery. More often than not, he does it by noticing the obvious—the things that are so overt they often go overlooked. In “The Secret Garden,” for instance, where a body and a decapitated head is discovered in a back yard garden at a dinner party, Father Brown is able to track down the murderer when he is the first one to notice that the decapitated head does not belong to the body with which it has been placed. I bring Chesterton into the discussion for two reasons. The first is that if you have not read any of the Father Brown stories, you truly must do so … and soon. Second, is that I had my own Father Brown moment the other day. It happened when—for the I-don’t-know-how-many-eth time—my wife and I sat down to watch one of our favorite Disney movies, Tangled. Even though I have seen the movie multiple times, I—like so many of Father Brown’s laymen—missed one of its most astonishingly biblical motifs. Making my oversight all the more laughable is that it is announced in the opening scene (and not in a subtle and mysterious way). 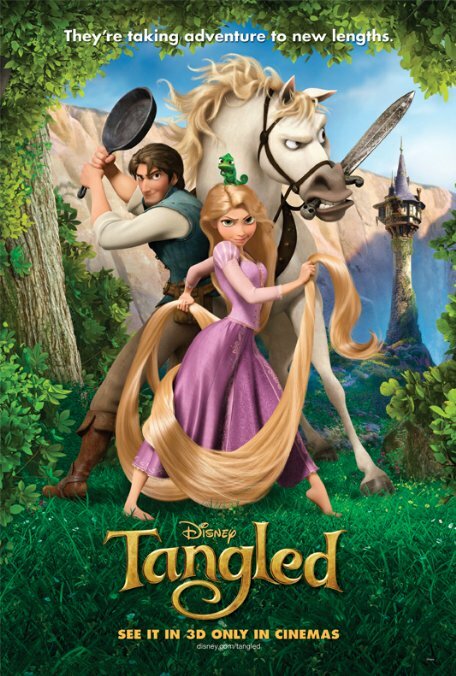 Tangled begins with a voiceover by Flynn Ryder (Zachary Levi), a notorious thief who’s is depicted on a wanted poster. “This is the story of how I died,” he says. Those of you who have seen Tangled will recall (spoiler alert) that Flynn does indeed die after he is literally stabbed in the back by the villainous Mother Gothel (Donna Murphy). And while it is possible to take Flynn’s opening dialogue solely at face value, meaning that he was physically dead for a period of time in the film, I’m convinced that there is something much more significant—more spiritual—happening. Flynn’s line brings to mind the words of Christ: “Truly, truly, I say to you, unless a grain of wheat falls into the earth and dies, it remains alone; but if it dies, it bears much fruit” (John 12:24). It seems to me, then, that Tangled is a story about death and rebirth. Flynn Ryder is introduced to us as a self-obsessed thief, a swindler and braggart. The first time we actually see Flynn, he is waxing eloquently to his companions, dreaming of a time when he will have enough stolen goods to live a life of luxury. He then proceeds to rob a castle and betray his friends by taking the horde for himself. Later, when Flynn and Rapunzel’s (Mandy Moore) lives become intertwined, his initial plan is to use her to help him accomplish his goals. But he changes. He begins to die. Slowly but surely, we see Flynn turn from his narcissism, pride, and greed, as he learns to love someone (Rapunzel) more than himself. Christ said, a grain of wheat only bears fruit if it dies, and so Flynn learns that true life—life abundant—comes paradoxically through self-denial. And his transformation culminates in his literal physical death, from which he is raised to walk in newness of life. But why does Flynn change? What is that causes him to rejoice, singing, “at last I’ve seen the light?” Simply put, he discovers what the Puritan Thomas Chalmers called “the expulsive power of a new affection.” Flynn looked upon Rapunzel and found her to be exceedingly beautiful, kind, selfless, and everything else he was not; and his love for riches, fame, and his love for himself was overwhelmed by a greater love for Rapunzel. Flynn is right; Tangled is a story about death, but not the kind of death we might first imagine. It’s about a man who dies to his old way of life and is born anew. In it we see a picture of the greater, transformative and saving power of Jesus Christ. People sometimes quip, Ministry would be easy if you didn’t have to deal with people. The same could be said of relationships – they would be easier if you didn’t have to deal with people. The subtitle to Paul David Tripp and Timothy Lane’s book entitled Relationships aptly reads A Mess Worth Making. If anyone were to sum up the story of Two Lovers in a word ‘Messy!’ would prove fairly accurate. Two Lovers tells the story of a heart-broken man, Lenard Creditor (Joaquin Phoenix). Lenard suffers from depression after his fiancé left him. He now lives with his parents and works at his father’s dry cleaning business. With little prospects in sight, he comes across Sandra Cohen (Vinessa Shaw) and Michelle Rausch (Gwenyth Paltro) within a day of each other. He is drawn to both of them, providing Lenard (and the viewer) with a difficult decision. That is, until you get to know them. The film accurately portrays the complexities of relationships. Not so much through cliches of your typical rom-com fare, but by getting down to a heart-level. It accurately displays the brokenness present in every human heart. It accurately displays the truth that we all display a facade of tidiness towards those we meet in order to conceal the depths of depravity below the surface. In a sense, Two Lovers is your anti-romantic comedy. It wars against the cliched one-liners the male fires away at the female. While those lines are fired away in Two Lovers, they often come out awkwardly and fall on deaf ears. Not only are the lines not received well, but relationships aren’t sanitized, cookie-cutter style either. There are deep problems of drug addiction and past sins, that display a difficulty in relationships that aren’t a quick fix. Not only does the film capture the complexities of relationships, it also captures the deep need for them. As Tripp and Lane explain in their book, we were made for relationships. Being created in the image of a triune God – who is in perfect relationship with himself – we don’t have a choice but to be in relationship. Sharing in fellowship with other individuals is something that’s in our DNA. Sin, however, doesn’t make this relating all that easy, but it doesn’t keep it from being a human necessity either. Two Lovers is a messy film. It has content that will bother some Christians (utilize the fast-foward). That being said, its display of sin wreaking havoc in individual’s lives, as well as, the need for humans to be in relationship with others, gives a realism that’s often cleaned up before its portrayal on the big screen. I think a film like this proves that we want redemption. We don’t like messy stories. We often want stories that are cleaned up and have a happy ending. And while you can say there is a happy ending in Two Lovers, the rocky path on the way there will prove too bumpy for most. Earning an impressive $56.2 million on its opening weekend, Disney’s Big Hero 6 outgrossed Christopher Nolan’s highly anticipated Interstellar. The fact that family-friendly films are typically more successful at the box office than those aimed at an adult audience aside, these box office results are an indication that Disney has done something very special in their latest film. Based on a series of Marvel comics by the same name, Big Hero 6 is in many ways a superhero film for kids. And like its live-action counterparts, it boasts wonderfully fun fight scenes that will assuredly have your young ones begging for action figures. What sets it apart from other superhero movies, however, is that it is more than a highly-charged, action-driven animated film attempting to ride in on the back of Marvel’s hugely successful Guardians of the Galaxy. Big Hero 6, beneath all the action and comedy, is heartfelt and moving at its center—a pleasantly surprising combination of wit, spectacle, and emotion. Set in the fictional city of San Fransokyo, Hero 6 introduces us to boy-genius Hiro Hamada (Ryan Potter). Hiro has a talent for building robots and a penchant for using them to win money in illegal robo-battles, but his older brother, Tadashi (Daniel Henney), is constantly urging him to enroll in a prestigious robotics school. When Hiro finally decides to give up his life of crime and apply to the school, an unforeseen catastrophe (no spoilers here) causes everything to unravel. Now, Hiro and his four friends must band together to set everything right and uncover the truth behind an emerging mystery. 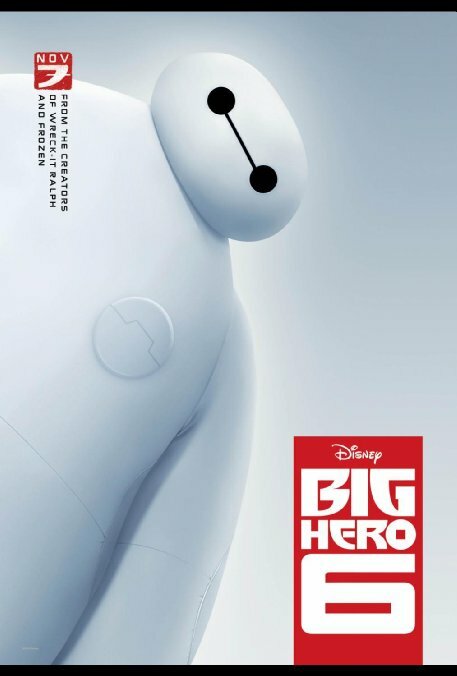 Joining them on this quest is the lovable and squishy, Baymax (Scott Adsit), a robot invented by Tadashi to function as a personal healthcare assistant. Together they form the Big Hero 6. The film is, then, an origin story wherein the characters themselves are more interesting than their superhero alter-egos. Far too many comic book films are predicated upon the extraordinary exceptionalism of their heroes, thus making the real world seem dull and boring to people who can’t leap tall buildings in a single bound, or shoot webs out of their wrists, or turn big and green when they’re angry. Big Hero 6, on the other hand, is unique in that it celebrates, embraces, and rejoices in the mundane and ordinary—which is actually shown to be quite fantastic in its own right. Hiro and his friends, GoGo, Fred, Honey Lemon, and Wasabi don’t have any special powers or magical abilities; they’re basically nerds who are really good at problem solving and building robots (and Baymax is more of a slow and portly nurse than a superhero—at least at first). The group transforms Baymax into an armor-plated fighting machine, and they even transform themselves; but they discover that their intelligence, perseverance, and friendship with each other are their most valuable assets. It’s also worth mentioning that the motivations for creating this unlikely crime-fighting league have their basis in real human experiences—pain, sadness, and the desire to see justice done. Furthermore, Big Hero 6 provides an insightful look into the search for revenge—and its ultimate inability to satisfy; but, alas, it is difficult to speak more of this without spoiling. It is precisely this unwavering commitment to a character-driven, human-centered story that makes it so enjoyable to sit back and enjoy the action when it arrives—and arrive it does. Yet even as it thrills and charms, Big Hero 6 never strays far from the authentic emotional depth in which it is grounded. One particularly magical moment occurs as Hiro prepares Baymax for his first flight. Locking himself into specially designed places on Baymax’s armor-covered back, the duo rockets into the sky (the animation here is truly spectacular). After skimming the waters, performing aerobatic feats of fancy, and soaring high above the city of San Fransokyo, they finally come to rest atop a blimp floating high above a suspension bridge and linger over the setting sun, its bright rays transforming the sky into a palate of burning red and pink hues. What kind of film is this that, in the midst of all its technological revelry, encourages us to become enchanted with the world we inhabit? In Big Hero 6, Disney has found that wonderful balance of lightheartedness, charm, emotional depth, and insight into the human condition that has made Pixar a household name. They’ve created a film that—deliberately or not—explores and grapples with the idea that we exist for something greater than ourselves.